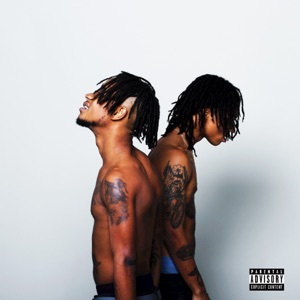 SremmLife by Rae Sremmurd Album - Musicazon! SremmLife is the debut studio album by American hip hop duo Rae Sremmurd. It was released on January 6, 2015, by EarDrummers Entertainment and Interscope Records. 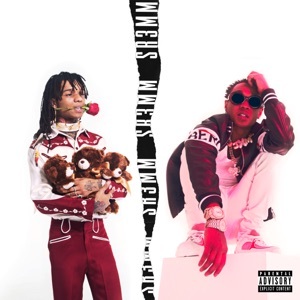 The album was supported five singles: "No Flex Zone", "No Type", "Throw Sum Mo" featuring Nicki Minaj and Young Thug, "This Could Be Us" and "Come Get Her". 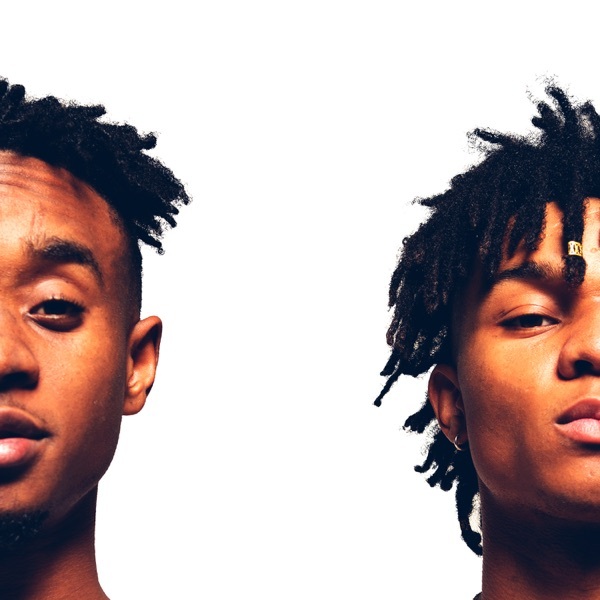 Rae Sremmurd are both musically and spiritually awful. They both sound like they're going through puberty and they rap about such immoral crap. I have no idea how old they really are but if they are teens, then they are the worst influence on any kid. They're just as bad as Nicki Minaj. Go ahead and call me a hater, but who are you guys really kidding?! You know full well these guys are garbage. I am a huge fan of old-school rap (Wu-Tang, Nas, Redman, etc.) so I never put in the time to listen to this album. I finally became interested to see what they were about, and was absolutely horrified. This is one of the most absurd albums I have ever listened to. Not only would I suggest not buying their album, but don't waste your time sampling their music. Waste of time. I don't know what people r talking about!! These dude are awesome. Give them a brake people!! They're supposed to be party/club type of songs not "let's sit down in the bathtub and meditate" type of songs lol. People get so pressed. Listen to the songs on Youtube before buying the album for your future reference if you're going to get this upset wasting your money on music that's not your type. But for a positive note if you want a song that "makes sense" to you--"YNO" is a song talking about how they came from not having much to getting a lot now (something like that). Other than that, if you a party animal, this album's for you...if you're not ignorant about RS. ☺️ I give them props. They really did come from a hard place to getting a lot of recognition and stuff. They're just young tryna have fun lol. SremmLife album reviews are being updated..